Cutis Medical Laser Clinics has been selected as the CoolSculpting Training Center in Singapore by Allergan, the makers of CoolSculpting, Botox, Juvederm. This was primarily because of the expertise of Harvard-trained Medical and Scientific Director Dr. Sylvia Ramirez in non-invasive body fat reduction treatments in general and specifically CoolSculpting. 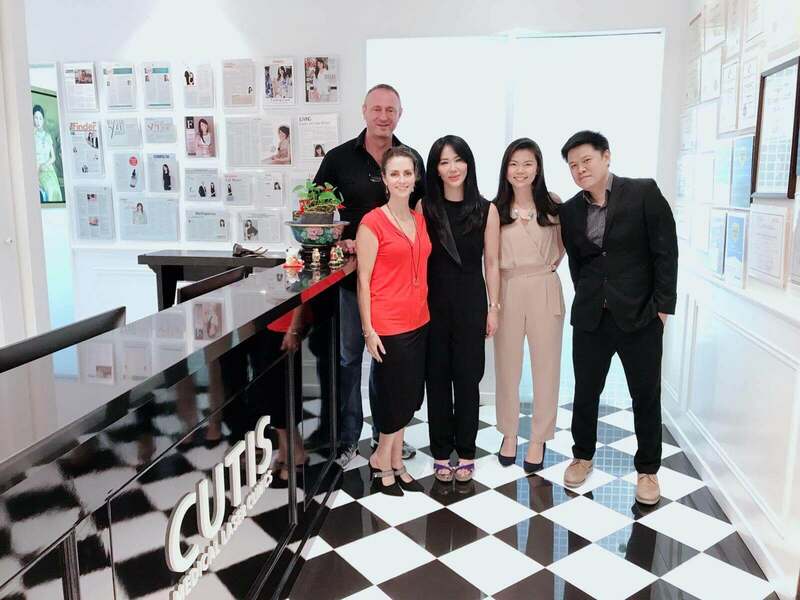 The agreement was signed Maria Pierides, Allergan Singapore’s General Manager APAC MEA for Body Contouring/CoolSculpting and Gunther Scherz, Managing Director of Cutis Medical Laser Clinics. Also present were Dr. Sylvia Ramirez and the Allergan team, Seong Fui Foo (Head of Business Unit) and Karen Chong (CoolSculpting Practice Development Manager). A CoolSculpting Training Center is a relatively new setup here in Asia Pacific and results from Allergan’s desire to consistently conduct education and training programs for healthcare professionals enabling them to better understand CoolSculpting products and processes to achieve optimal patient outcomes. 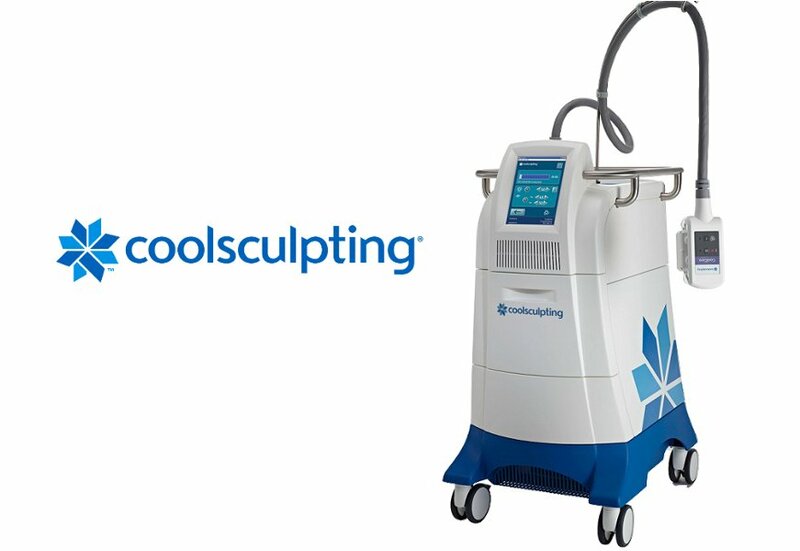 CoolSculpting is US FDA-cleared fat-freezing procedure that provides non-surgical fat-reduction using controlled cooling to eliminate stubborn fat that is resistant with diet and exercise. The results are proven, noticeable, and lasting allowing you to look and feel good from every angle. The CoolSculpting procedure safely delivers precisely controlled cooling (also known as Cryolipolysis) to gently and effectively target the fat cells underneath the skin. The treated fat cells are then crystalized (frozen) and they undergo a process called “apoptosis” or natural cell death. Over time, your body naturally processes the fat and eliminates these dead cells, leaving a more sculpted figure. Yes. CoolSculpting is scientifically proven to only targets the fat cells without harming the skin or other tissues. Numerous scientific evidences behind the safety and effectiveness of the CoolSculpting procedure are published in more than 100 peer-reviewed publications in leading journals such as such as Aesthetic Plastic Surgery and Dermatologic Surgery. Furthermore, the CoolSculpting procedure is US FDA-cleared for the treatment of visible fat bulges in the submental area, thigh, abdomen and flank, along with bra fat, back fat, underneath the buttocks (also known as banana roll), and upper arm. It is also FDA-cleared to affect the appearance of lax tissue with submental area treatments. 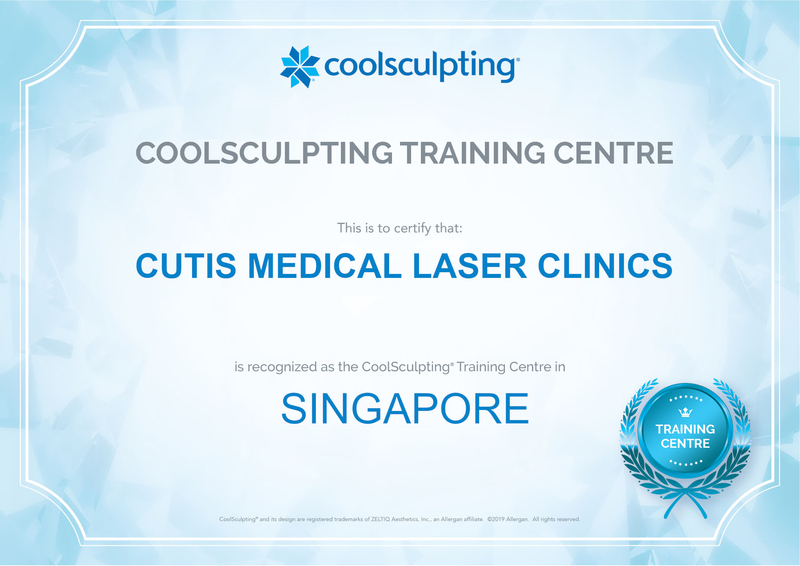 As a CoolSculpting Training Centre in Singapore that has completed a rigorous training and certification process, Cutis ensures that each patient will receive a customized plan that suits their needs and concerns in order to achieve optimal results of the treatment. Cutis also provides a wide range of US FDA and CE marked body sculpting procedures in combination with CoolSculpting to truly offer “Treatment to Transformation” to every patient. To find out more about CoolSculpting, please contact us and schedule your body assessment and consultation with Dr. Sylvia, our Harvard-trained Medical and Scientific Director.